And get unlimited access to this gym and 1785 others. A popular spot for Surrey gym-goers, Nuffield Health Guildford Fitness and Wellbeing Gym is a purposeful centre in Stoughton, GU2. Equipped with squat racks, bench presses, resistance machines, treadmills, exercise bikes, rowing machines and an extensive personal training room, this gym has the kit to keep you fit. 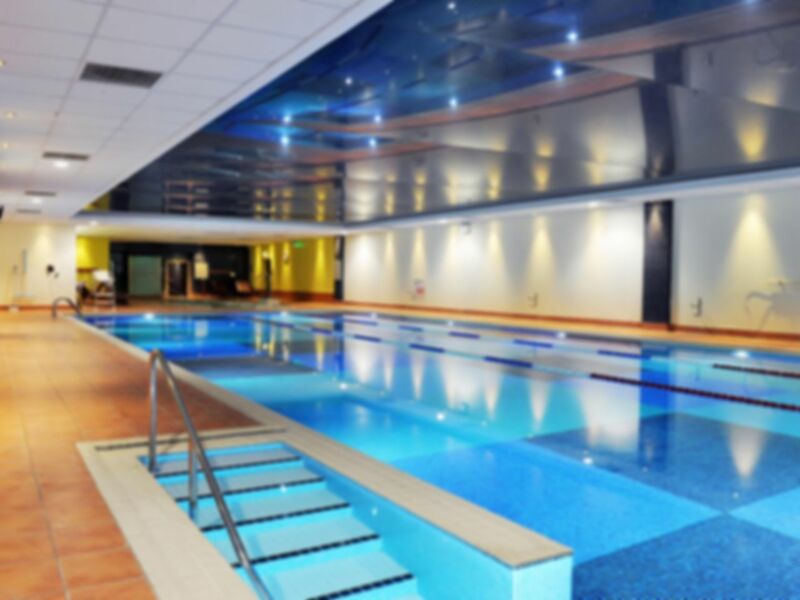 With a 20m swimming pool, a sauna and a steam room to boot, you’ll be sure to work up a sweat in countless ways. Situated just off Grange Road and a short drive from the A3, the gym’s free on-site parking should entice the drivers among you to pay this fantastic facility a visit. Great place. A relaxing experience. Very relaxing from start to finish. Great facility. Great, huge place with lots of equipment. There are spinning class, rooms and dance room for special events and session. The changing rooms are nice and big and a great pool. Great place, lots of room and the best thing is that is lots of equipment are most times available. The equipment is clean and the music in background is just righ. Easy to use pass, great customer service and excellent gym facility would definitely use again. Excellent pool area with large jacuzzi, steam and sauna. Big pool. Lovely changing rooms. A great experience. Generally pretty good - the pass is very easy to use. Equipment in the gym was readily available but the mat area was quite busy. Note almost all the Swiss balls were pretty soft and could do with pumping up! Would prefer not to have to pay extra for a towel but that is the only downside. Easy visit - code accepted no problems, free locker use if you hand over something of value at reception.